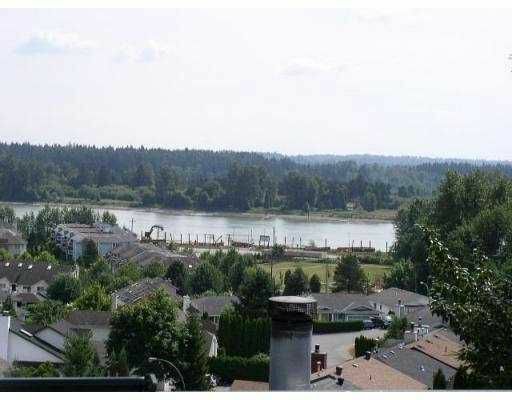 Wonderful 2 bdrm, 1 1/2 bath unit with a stunning view of the Fraser River. Home features huge vaulted ceilings for a bright spacious feel. Living room with nat ural wood fireplace looks out onto 300 sf sundeck with Southern exposure. 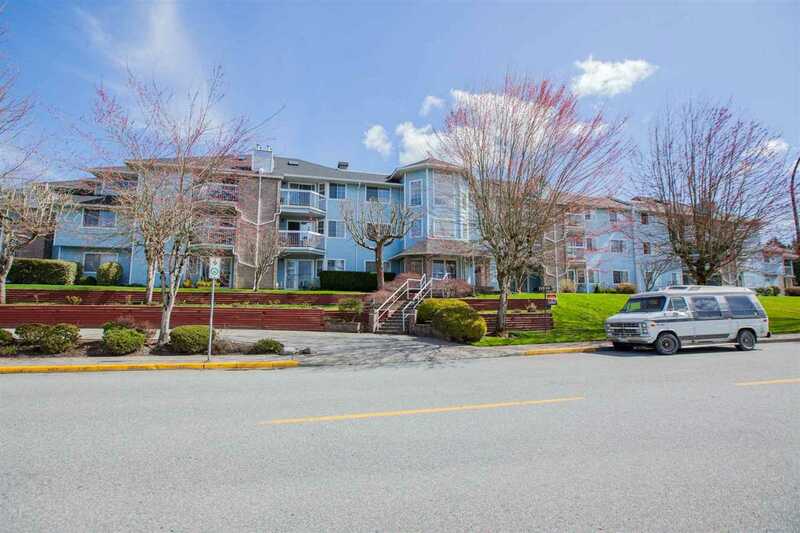 Master bdrm has patio doors out to sundeck as well. Washer & dryer are newer, all light fixtures have been updated. Easy to show.